This website brings together US weather data and plant pest and disease models to serve many decision support needs in agriculture. 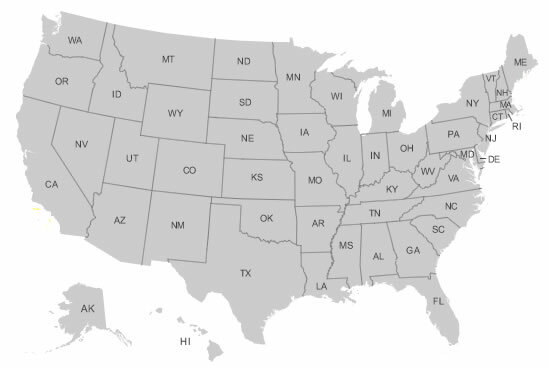 Currently this site provides over 73 degree-day and 18 hourly weather-driven models serving many IPM, regulatory, and plant biosecurity uses for the full USA, and specializes in IPM needs for the Pacific Northwest. Weather data and forecasts are currently linked to the models for over 15,000+ US and nearby weather locations. Forecast sources include NWS Digital forecasts in all states, Fox Weather LLC forecasts in OR, WA, ID, W. MT, and CA, and NWS Zone forecasts for all US regions (max-min forecasts). Funding has been provided by numerous USDA NIFA grants, USDA RMA ipmPIPE grants, NPDN grants, WR-IPM Center and Oregon Statewide IPM funds, and local and regional commodity grants. Please fill out our brief end-user survey! This site is free - please provide us feedback! First time user? Select one or more Crops and enter a Zipcode to initialize defaults for your MyPest Page of plant disease risk and degree-day models. Then click the "Go" button. Use these maps to track heat unit build-up using the temperature thresholds 32°, 41°, and 50° F, and for GIS interface to calculate degree-days at specific locations. All data are provided "as is" and users assume all risk in their use - see full disclaimer. See also OSU Disclaimer. All NWS derived data is not subject to copyright protection. This site hosted by the Integrated Plant Protection Center at Oregon State University with support from the USDA National Plant Diagnostic Network, The OSU Agricultural Experiment Station, various USDA CSREES/NIFA grants, USDA RMA, and USDA IPM Centers - Western Region. Climate map data provided by OSU PRISM Group, real-time public weather data provided by U. Utah Mesowest and other networks including WSU AgWeatherNET, AGRIMET, CPS Adcon Networks, IFPNet Automata, California CIMIS, California PestCast, and others. This page on-line since April 5, 1996; last update Sep. 28, 2011. Contact Len Coop, OSU IPPC and Botany & Plant Pathology Dept. at coopl@science.oregonstate.edu or 541-737-5523 if you have any questions about this information.